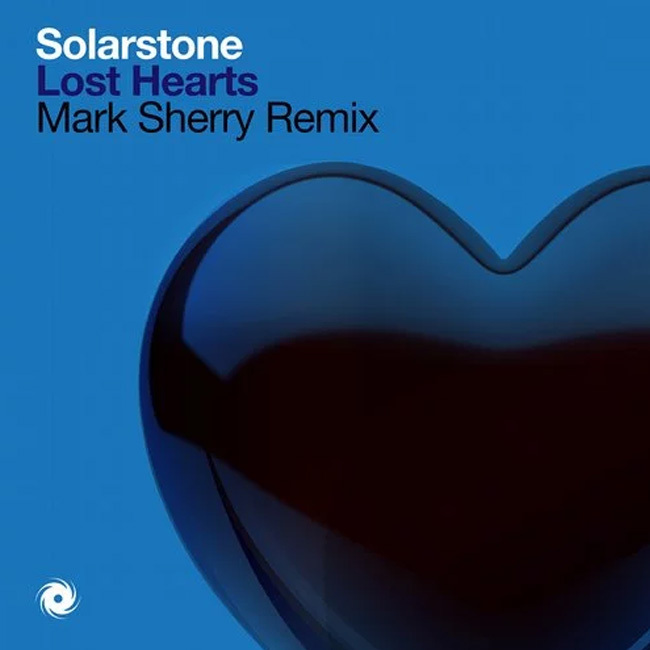 Solarstone - Lost Hearts (Mark Sherry Remix) - Solarstone. With one happening and another, the opening months of 2016 have kept Solarstone plenty busy. His Pure Remix of Orkidea & Lowland’s ‘Glowing Skies’ has just been unwrapped, PureNRG’s ‘Secret Of The Sahara’ took things epically orchestral in Feb and the titan-sized ‘Pure Trance Vol.4’ mix-comp expansion pack has just reached stores. The only thing that’s been missing is a new Solar-single and today he puts that bang to rights with a new standalone outing. “EDM Is Dead. Vive La Trance!” says Solarstone and underscoring that in no small way, here comes the force, mass & motion of his hotly anticipated new single, ‘Lost Hearts’!! The track sports all the sonic spirit you’ve come to love and expect from the Pure Trance master. Down below, the ripped beats, empowered percussion, floor-provoking rhythms and 3D bass are all (it almost goes without saying!) present and boomingly correct. Up at the higher end of the production though, a different type of magic is happening. As its sub-riffs and kick-drums fall away, ‘Lost Hearts’ lights a path to enigmatic live wind-swept & string-strung instrumentation. In its final act, Solarstone summons mainline accession and directs it straight into ‘Lost Hearts’ midsection – splitting the dancefloor’s atom. If you can withstand ‘Lost Hearts’ uplifting charms, hey, you may be of less carbon-based life form than you appear! Put yourself to the test, here, today!